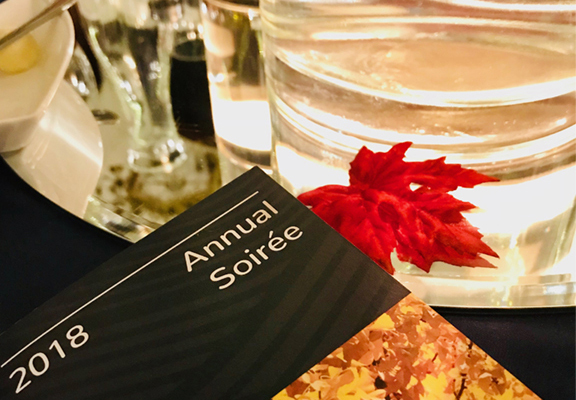 With fall comes the awards season – a time when we celebrate the best of design in the built environment. Seeing the exemplary work of our professions is inspiring and pushes us all to aim higher. 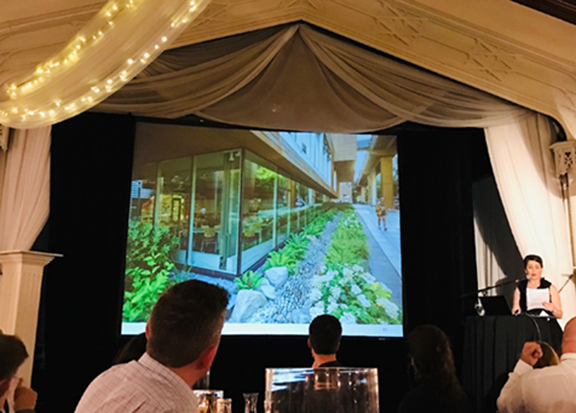 Mayer/Reed’s landscape architecture work at Portland State University’s Karl Miller Center garnered an Honor Award in General Design from the American Society of Landscape Architects (ASLA) Oregon Awards on November 2. The jury lauded its positive environmental and social impacts and integration with the architecture and urban realm. 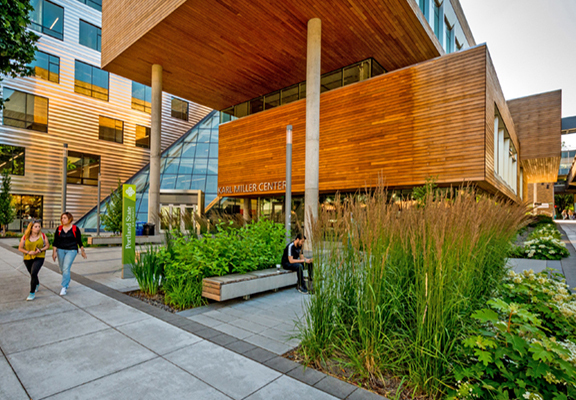 On November 5, the Karl Miller Center received accolades again from the American Institute of Architects (AIA) Seattle. The chapter honored SRG Partnership and Behnisch Architeckten with an Award of Merit. 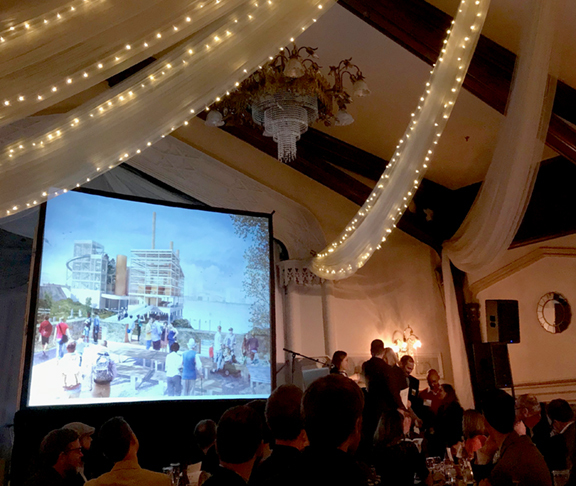 The AIA Seattle Chapter also recognized DLR Group’s MacLaren Campus Cottages with an Honorable Mention. The youth correctional facility housing is designed to encourage healthy adolescent development and rehabilitation. 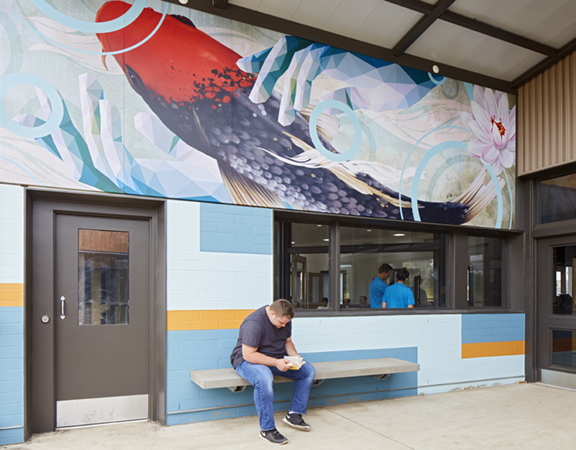 As part of this mission, Mayer/Reed’s visual communications group designed environmental graphics in collaboration with mural artist Blaine Fontana, artfully depicting stories of self-reflection, transformation, and resilience that were shared by the youth. 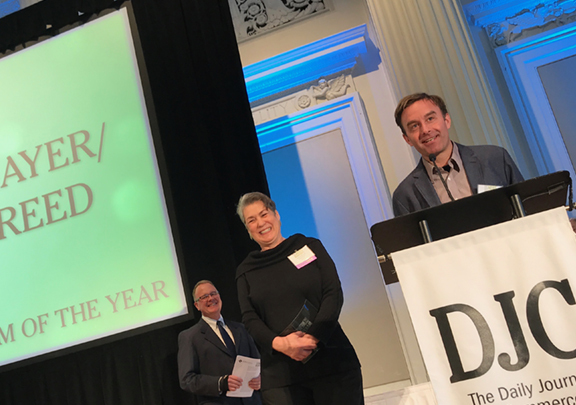 Finally, the modernization of Portland Public Schools’ 1921 Roosevelt High School received a DeMuro Award for Excellence from Restore Oregon for its extraordinary historic rehabilitation. 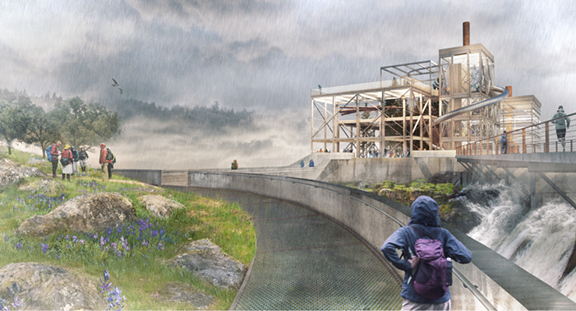 Led by Bassetti Architects, the Roosevelt team includes Mayer/Reed for site design. We are continually grateful for opportunities to collaborate with our design partners in the creation of exceptional, award-winning work.